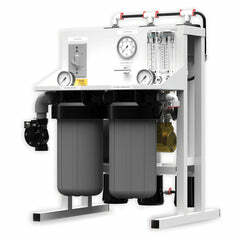 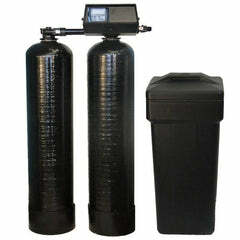 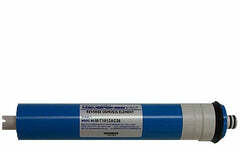 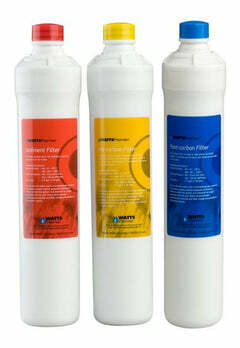 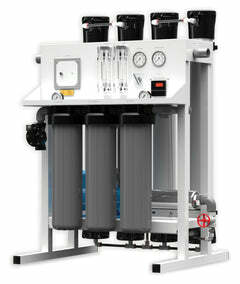 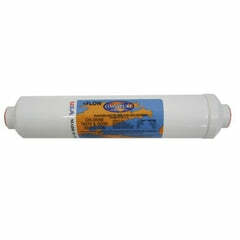 The MTW-1812 50 GPD Reverse Osmosis Membrane is one of the best, cost effective RO membrane you can buy. 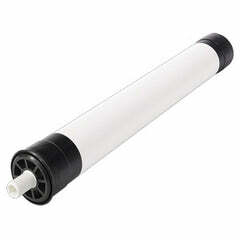 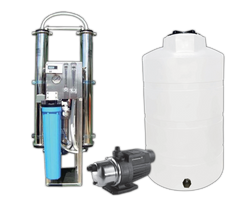 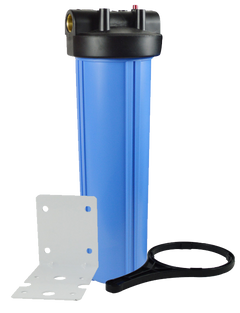 It'll be hard to find a reverse osmosis membrane deal that's better than this one. 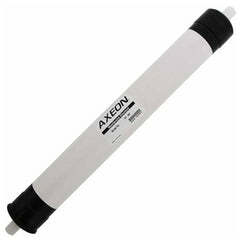 It's a great 50 GPD membrane, reliable and consistent. 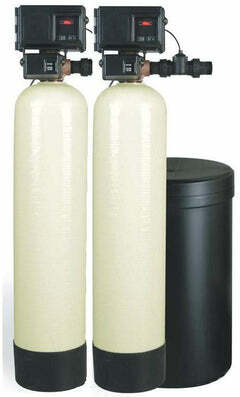 Made with NSF Certified products with high flow rate, 60 PSI working pressure, and excellent salt rejection rate. 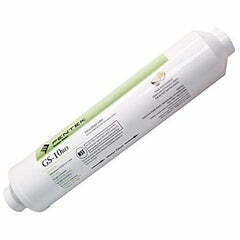 Ideal for your residential or light commercial use.